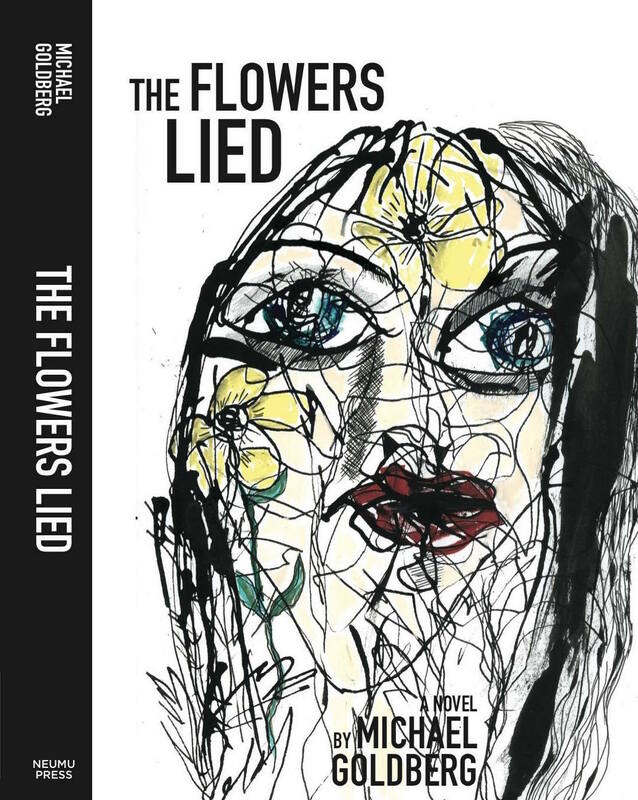 Delivered in a sparky, yet splintered, patois, falling somewhere between Beat spontaneity and punk insolence, Michael Goldberg’s The Flowers Lied picks up where 2014’s True Love Scars left off, as the second part of the ‘Freak Scene Dream’ trilogy carries his narrator protagonist Michael Stein into further labyrinths of neurotic insecurity, a campus caper where boy might meet girl but where the roses of romance are snared with the jagged thorns of rejection and betrayal. 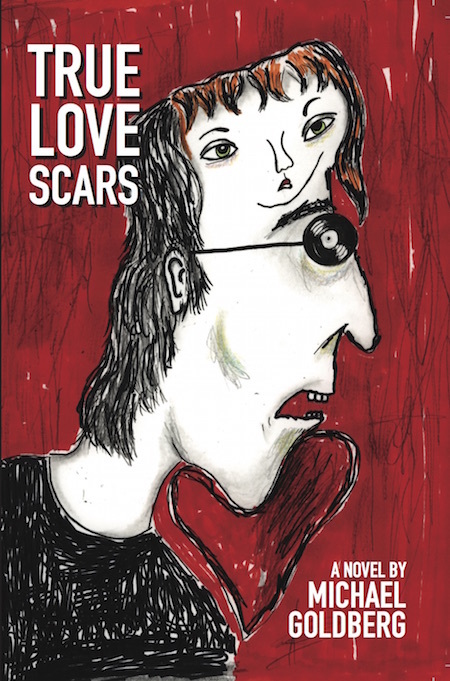 Not that this is any mere love story: it’s the tale of the would-be rock ‘n’ roll writer who still believes that his new journalistic prose, and his passion for Dylan and Beefheart, can lead him towards some kind of elevated self-fulfilment. 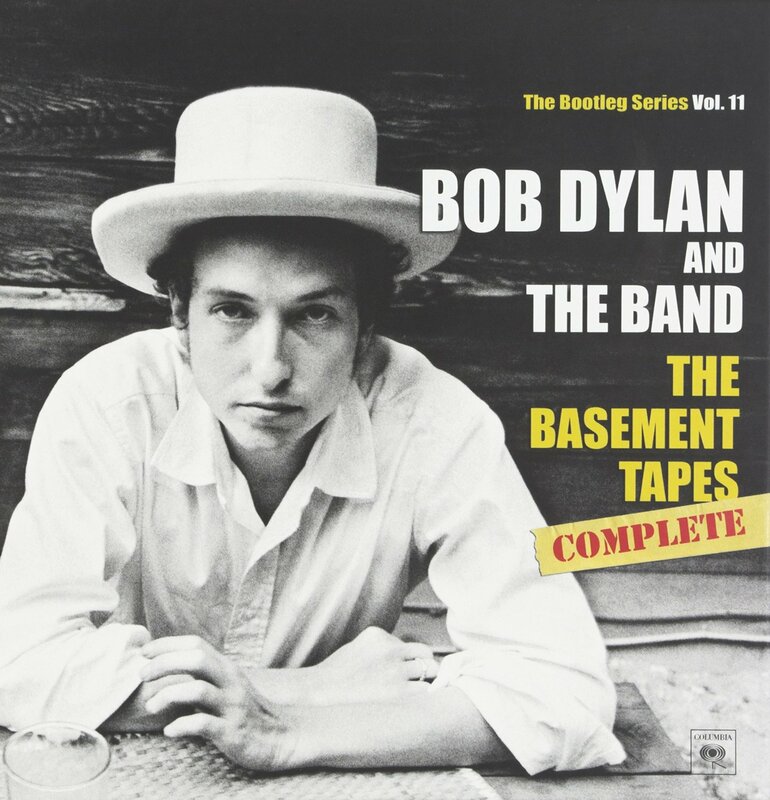 But will an enthusiasm for the Stones or the New York Dolls, a blind belief in the existential promises of the electric guitar, be enough to compensate for wretched affairs and failing friendships? Achingly self-conscious, riddled with agonising self-doubt, Stein has the flavour of a re-cast Holden Caulfield, as this raw-nerved rite of passage travels some way from Salinger’s immediate post-war world and places itself in the early 1970s at a moment when the hippie dream seems to have lost its enticing glow. The very title of the novel is a comment on the fact the hopes and dreams of the Sixties have largely evaporated and Stein feels caught on the lip between the fading utopian buzz and a decade hurtling towards a state of nihilistic disillusion. Writerman, as he styles himself, is keen to reject the cynicism of the age but the pallor of personal crisis tends to cloud his day-to-day judgement. Goldberg’s skill in this dark comi-tragedy is to energetically convey his feelings – the gauge on the emotional candour button is set to 9 – and he does this through a variety of techniques: a version of the gonzo syntax, occasional stream of consciousness ramblings and a secondary internalised narrative providing commentary on his own inner curdlings. 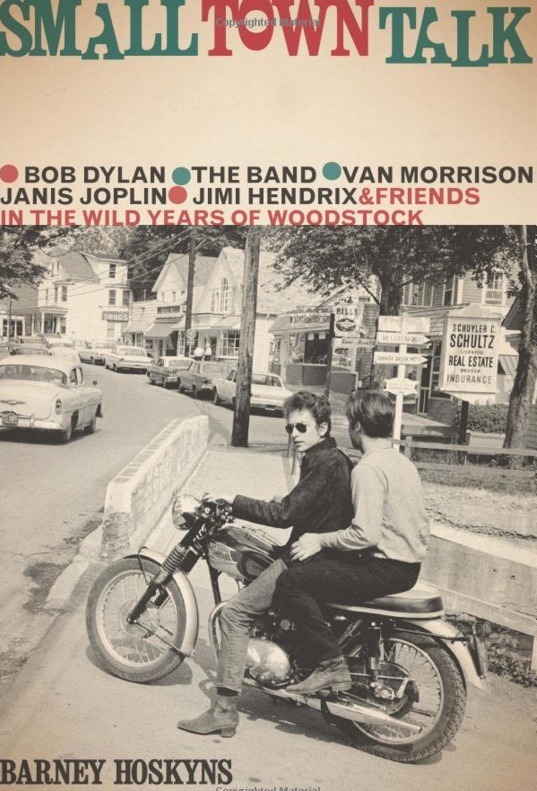 For readers who recognise the names – the rock stars, of course, but also the great rock writers of the day, like Christgau and Willis, who also pepper the pages from time to time – this is an engaging affair, as hot music, the powerful influence of music criticism and the spice of emotional turbulence become entangled in a tornado of twisting moods: the brief elation of a Fender lick is quickly balanced by a carousel of catastrophe; the ups are fleeting, the downs last longer. 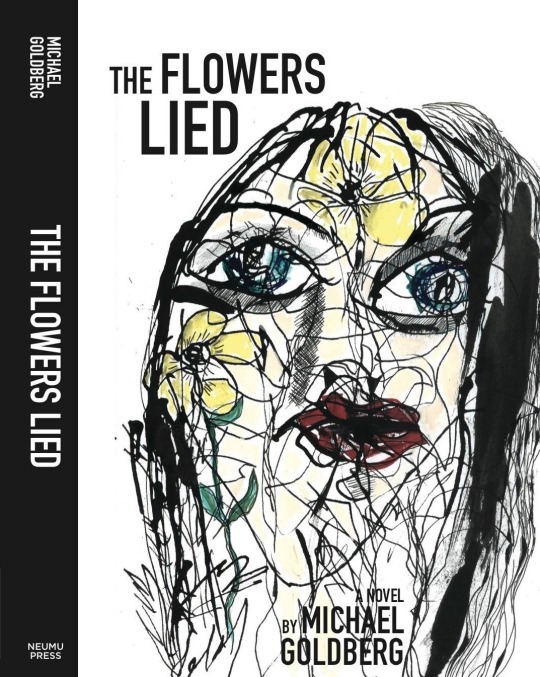 The Flowers Lied, like its predecessor, has an edgy, fractious manner, but once you get used to the frenetic style, the prose moves forward with impressive vigour and the story, quite self-indulgent in many ways, has a definite resonance for a certain generation. The fact that this second instalment ends somewhat in mid-air might be a criticism, but it certainly leaves you hungry for the concluding episode, due in 2016.